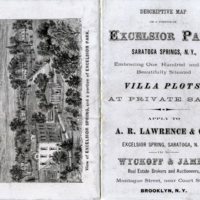 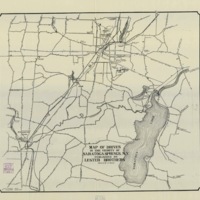 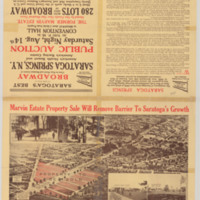 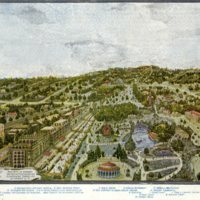 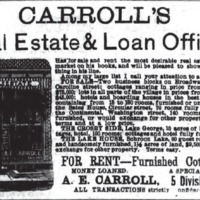 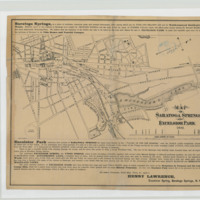 Map of a section of Excelsior Park, Saratoga Springs, N.Y. 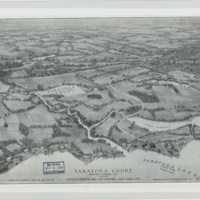 This view of Saratoga Springs and neighboring Ballston Spa shows the town and village of Saratoga Springs, Saratoga Lake (with regatta route), roads and individual property owners. 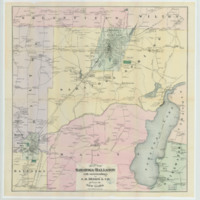 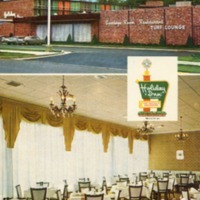 It offers a good overview of the area surrounding the town. 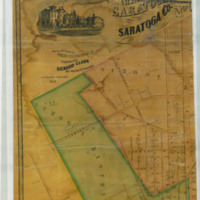 Map of Drives in the Vicinity of Saratoga Springs, N.Y.
Map of a portion of former Marvin Estate situated on South Broadway, Saratoga Springs, N.Y.